If you didn’t know already, the Indian Hockey Team is rocking it at the Olympic qualifiers (FIH Road to London) with definitive wins in the last couple of days. 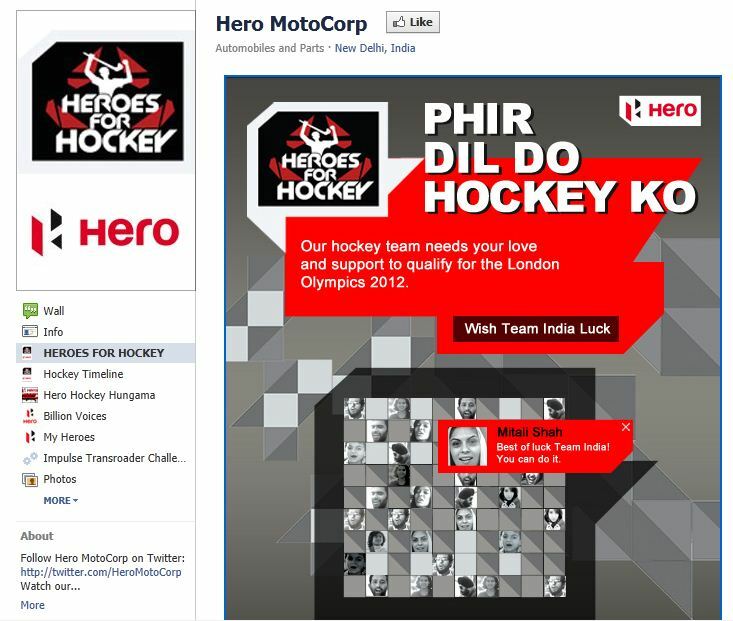 The one sponsor that has stood by the sport in India is Hero MotoCorp. 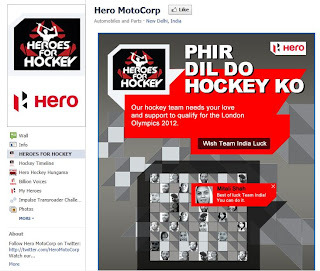 Their new ‘Heroes for Hockey’ campaign with the communication ‘Phir Dil Do Hockey Ko’ is front and center across their digital assets. The Hero MotoCorp corporate website proudly calls out the association, lists the match schedule and links to the Facebook page for interactivity. The campaign hinges on the Facebook Brand page which is low on mindless clutter and high on engagement and innovation. 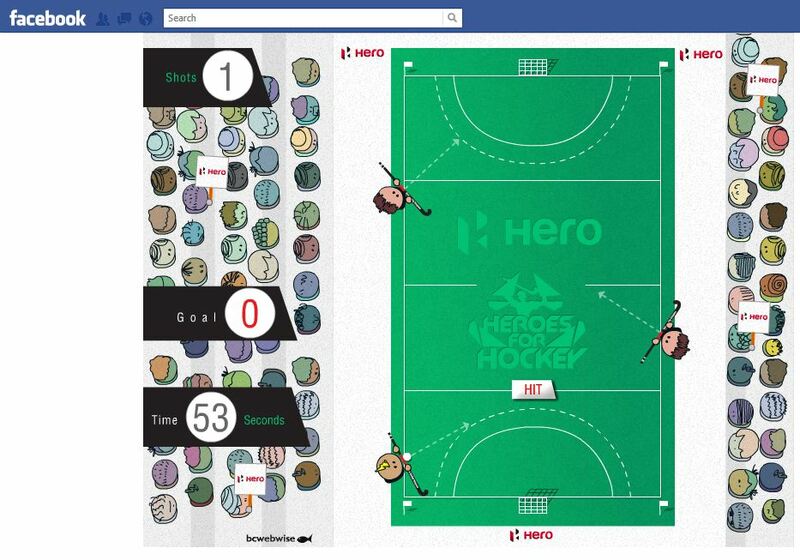 Fans can wish the Hockey Team luck via a neat Heroes for Hockey application. You could select a message and it gets onto a wall with your display picture. The user experience is great. There is a cool Indian Hockey Timeline that calls out landmark dates for the sport and its most famous men. 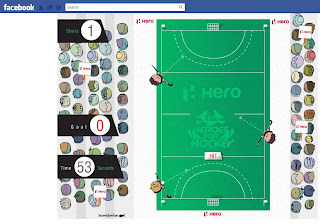 There’s also a fun ‘Hero Hockey Hungama’ game created by BCWebwise. It’s all about getting player placement and angle right to hit a goal. I rarely enjoy online games but this one is right up my alley! Great ideas and a very refreshing campaign.